A little over a year ago I got a chance to work with some amazing women in the community known for their colorful large scale murals. Sofia Lacin and Hennessy together make Studio Tutto. That was the first cover story I ever shot and I was stoked! 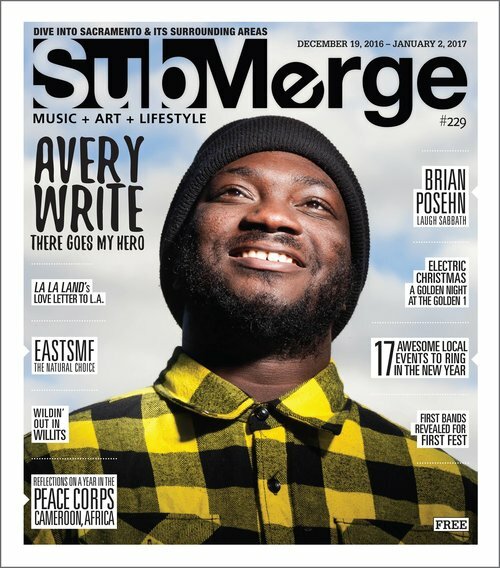 Submerge Magazine sent me out to capture these women and I remember being scatter brained a little bit because there was some many possibilities and options for unique images. I can sometimes distill the flavor of a place down very quickly but sometimes it takes longer to figure out a space. The result this day was a ton of options. 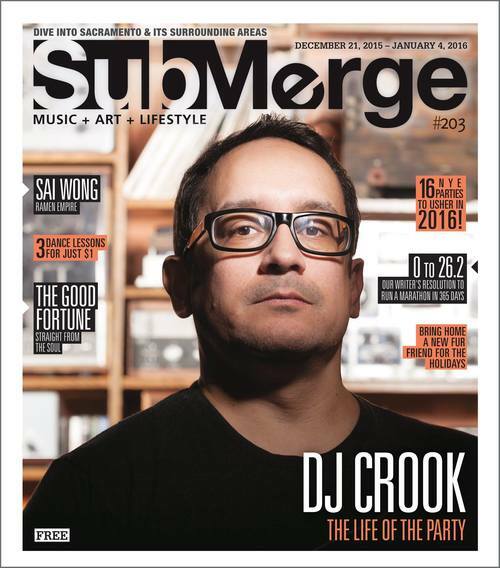 Since that first shoot for the Dec2015/Jan2016 issue of Submerge Magazine I've shot nine more covers. What I like about these is the fact that all these people are staples in the community somehow. I'm endlessly grateful to Submerge for allowing me the opportunity to present these people. The most recent cover features Hobo Johnson right before First Festival. We shot this at the studio, and played with different standard looks but I was hooked on this red and blue thing. I'm glad we ended up taking a chance on the color image. 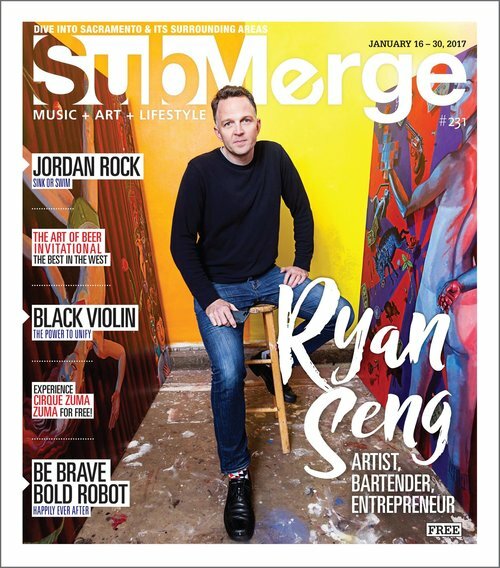 In this collection are Singer/Songwriter Allyson Seconds, Writer Avery Write, Artist and Bartender turned Entrepreneur Ryan Seng of Can Can Cocktails, Jungle Bird Owners, Temple Coffee founder Sean Kohmescher, DJ Crook, and Sacramento punk legends The Secretions.